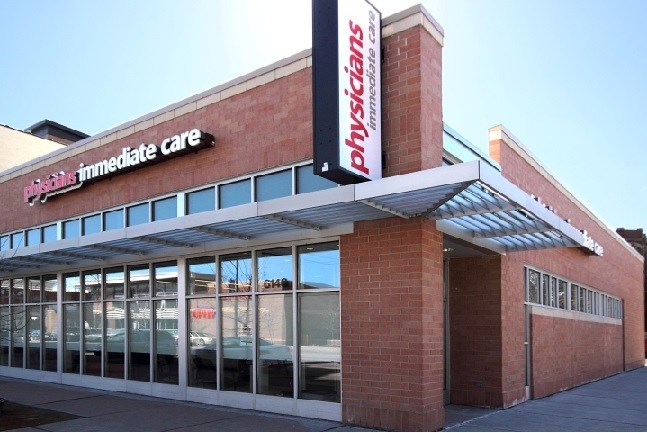 Northbrook, IL – January 6, 2015 – (RealEstateRama) — The Boulder Group, a net leased investment brokerage firm, has completed the sale of a single tenant Physicians Immediate Care medical related property located at 6140 North Broadway in Chicago, IL for $2,325,000. The Physicians Immediate Care property is strategically located along North Broadway, a primary north-south thoroughfare in the area that experiences average traffic volumes in excess of 22,500 vehicles per day. Retailers located in the immediate area include Whole Foods, LA Fitness, Walgreens, CVS, Aldi, MB Financial Bank, McDonald’s, Sleepy’s, and Starbucks. The Physicians Immediate Care is benefitted by its close proximity to Loyola University Chicago. Loyola University is home to over 15,000 students. The surrounding area is densely populated with over 70,000 people living within a one mile radius. 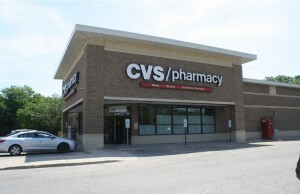 In the immediate vicinity to the Physicians Immediate Care property, Crossroads Development recently developed a single tenant trophy Walgreens and LA Fitness property. 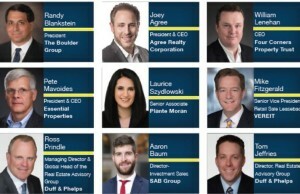 Randy Blankstein and Jimmy Goodman of The Boulder Group represented the seller in the transaction which was Crossroads Development. The purchaser was a high net worth individual in a 1031 Exchange. The Physicians Immediate Care lease has approximately 14 years remaining and features 8% rental escalations every five years. Physicians Immediate Care is a Midwest leader in urgent care and occupational health services with 32 locations in three states. No appointments are required and most clinics are open seven days a week, up to 12 hours a day, to treat non-life threatening illnesses and injuries. The clinics are staffed by a doctor, or physician assistant under the supervision of a doctor, who provides quality, caring service, and effectively diagnoses and treats a variety of injuries and ailments. The Boulder Group is a boutique investment real estate service firm specializing in single tenant net lease properties. The firm provides a full range of brokerage, advisory, and financing services nationwide to a substantial and diversified client base, which includes high net worth individuals, developers, REITs, partnerships and institutional investment funds. Founded in 1997, the firm has arranged the acquisition and disposition of over $3 billion of single tenant net lease real estate transactions. From 2010-2014, the firm was ranked in the top 10 companies in the nation for single tenant retail transactions by Real Capital Analytics. The Boulder Group is headquartered in suburban Chicago. Crossroads Development Partners, LLC is a boutique commercial real estate investment, management, and development company with expertise in property operations, entitlements, construction management, financial underwriting, and development. Crossroads Development Partners is particularly focused on maintaining and creating value at the property level to maximize returns to stakeholders. The company’s hands-on approach to operating income-producing real estate differentiates Crossroads Development Partners from competitors. Crossroads currently has over $200,000,000 in various stages of development including retail, apartments and office properties located in Florida and Illinois.